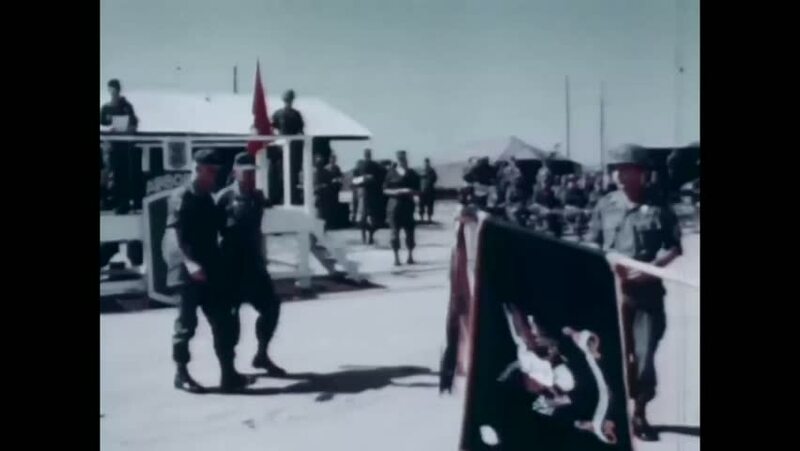 CIRCA 1967 - US Army insignias are seen on unit flags and uniform shoulder sleeves. 4k00:25LONDON, ENGLAND - MAR 2016: British Museum tourists historic display London England BW. Capital, most populous city of England, United Kingdom, Europe. World Heritage Sites of historical significance. 4k00:23CCTV camera view of business people in reception area of large modern corporate building. In slow motion. 4k00:16FLORIDA 1966: a lovely day for a parade.